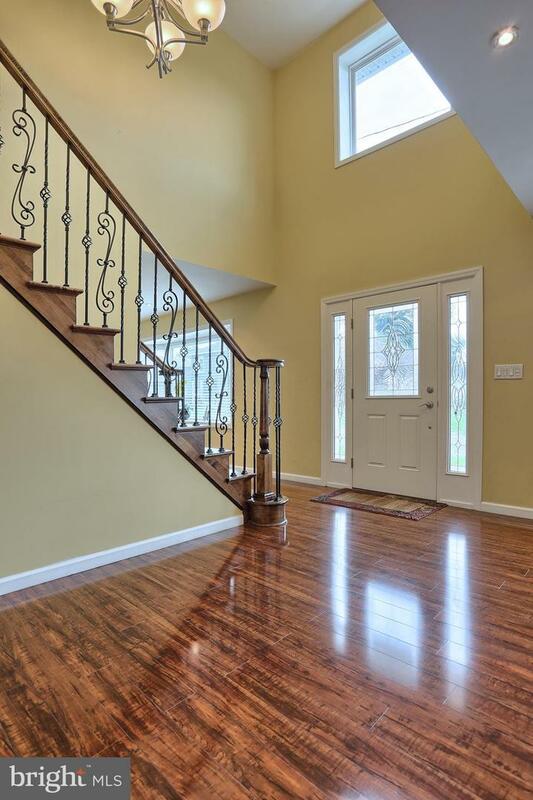 NO CARPETING in this 4 bedroom, 4 bath house in Derry Township. 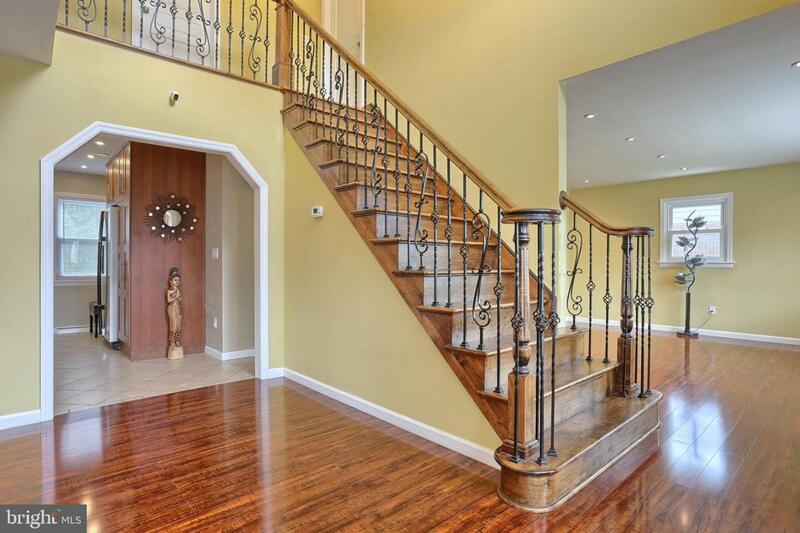 Beautiful wooden staircase with metal balusters greet you with bright and cherry 2 story foyer. The living room with hardwood floors is open to the updated kitchen featuring granite, stainless steel appliances, & desk area. 1st floor bedroom with full bath next door. 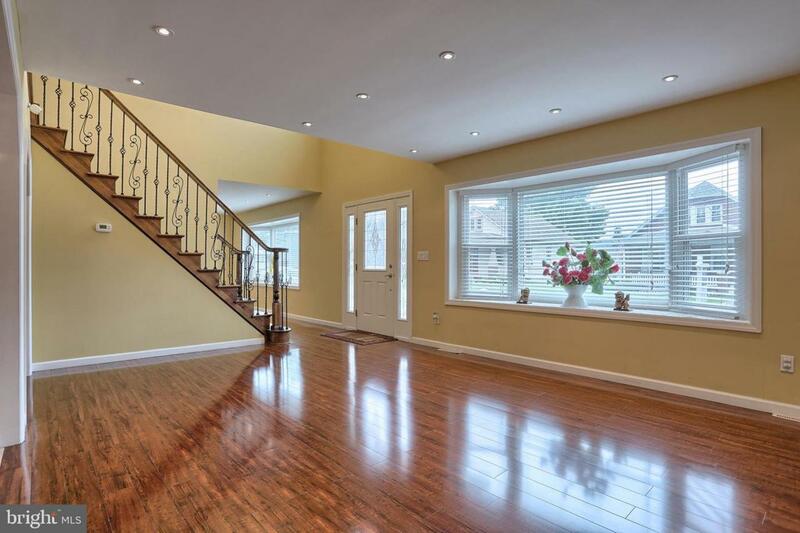 2nd floor features master suite with hardwood floors, walk in closet, and full bath with jacuzzi tub & double vanity. All bedrooms nice sized and complete with hardwood floors. 2nd floor also has family/media room with patio doors to 21x14 composite deck complete with stairs overlooking flat yard. Basement has 4 finished rooms that can be used for exercise, office, media, game, or hobby area. GAS heat! 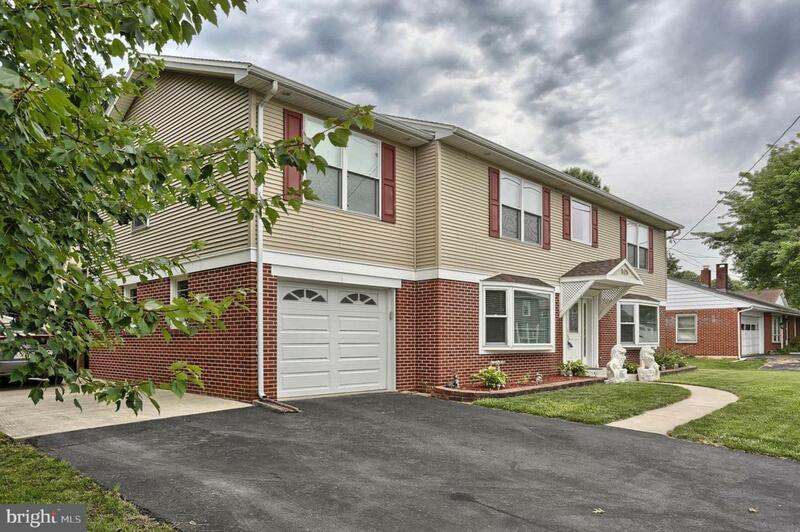 Where else in Derry Twp can you buy an updated DETACHED home for under $120/sf?